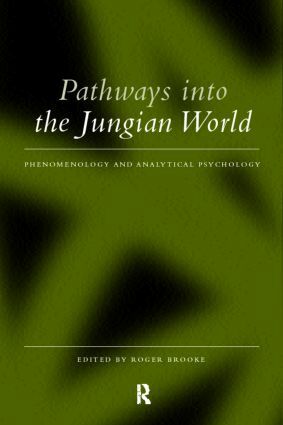 In Pathways into the Jungian World contributors from the disciplines of medicine, psychology and philosophy look at the central issues of commonality and difference between phenomenology and analytical psychology. The major theme of the book is how existential phenomenology and analytical psychology have been involved in the same fundamental cultural and therapeutic project - both legitimize the subtlety, complexity and depth of experience in an age when the meaning of experience has been abandoned to the dictates of pharmaceutical technology, economics and medical psychiatry. The contributors reveal how Jung's relationship to the phenomenological tradition can be, and is being, developed, and rigorously show that the psychological resonance of the world is immediately available for phenomenological description.